This post is reblogged from Pragmatic Mom. You can follow the author, Mia Wenjen on Twitter @pragmaticmom, on Pintrest, or on Facebook. Our mission is to not only raise awareness for the kid’s books that celebrate diversity, but to get more of these of books into classrooms and libraries. Children’s reading and play advocates Valarie Budayr from Jump Into a Book and Mia Wenjen from Pragmatic Mom have teamed up to create an ambitious (and much needed) national event. On January 27th, Jump into a Book and Pragmatic Mom will be presenting the first ever Multicultural Children’s Book Day as a way of celebrating diversity in children’s books. Despite census data that shows 37% of the US population consists of people of color, only 10% of children’s books published have diversity content. Using the Multicultural Children’s Book Day, Mia and Valarie are on a mission to change all of that. Their mission is to not only raise awareness for the kid’s books that celebrate diversity, but to get more of these types of books into classrooms and libraries. Another goal of this exciting event is create a compilation of books and favorite reads that will provide not only a new reading list for the winter, but also a way to expose brilliant books to families, teachers, and libraries. Meet your hosts and co-creators of Multicultural Children’s Book Day. Valarie Budayr of Jump Into a Book is a best-selling children’s author of The Fox Diaries: The Year the Foxes Came to our Garden and The Ultimate Guide To Charlie and The Chocolate Factory. She is passionate about making kid’s books come alive and is proud to be a play and reading advocate. Valarie’s mission is to inspire children,families, and communities, to experience and create our world together while having fun. 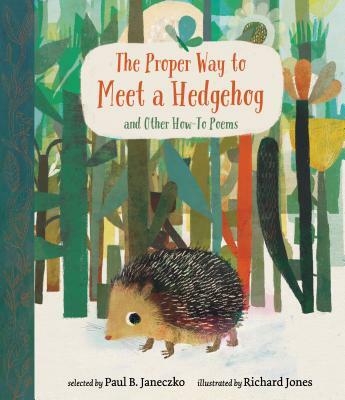 Mia Wenjen from Pragmatic Mom is a Harvard grad with a love of children’s books (picture books through YA) and sneaking in teachable moments in art, science, math, foreign language and language arts. Mia is passionate about getting kids excited about reading and helping parents ensure that their child is successful at school. Have children bring in their favorite multicultural book to school on this day and share it with the class. Have a special Multicultural Children’s Book Day book read aloud time. Create a Multicultural Children’s Book Day display around the classroom or library. Visit The Multicultural Children’s Book Day page at Jump Into a Book. Visit our Multicultural Books for Kids Pinterest Board for more reading ideas. Do a craft or activity presented on Jump Into a Book or Pragmatic Mom which relates to the many cultures in our world. New Teacher/Reader Guide Service AND GIVEAWAY! You’ve seen them before, the questions that show up at the back of a great novel and give you more insight into the author, the subject, or the craft of the book. The extension activities that teachers use to help plan lessons or meet COMMON CORE standards. Who writes these guides? I do, and I’d love it if you’d spread the word. First, take a look at the new “Teacher & Reader Guides” page on Creative Chaos. Next, click on the link below to enter the giveaway. Help me spread the word by commenting below, following me on twitter, tweeting about the giveaway, and following my blog. Each activity increases your chances of winning a free ($500 value) “Silver” level guide for your book. The prize is transferable to a writer/illustrator friend if you haven’t written or illustrated a book recently. New England is expecting a big storm this weekend. Plenty of time to enter the raffle! YOU CLICKED : ) THANK YOU FOR SPREADING THE WORD! For the uninitiated – those of you who do not teach, or do not have kids in school– SSR stands for Silent Sustained Reading. During a period of 20-30 minutes, everyone in the whole school is supposed to stop everything to read. My children have always loved to read. They have been known to hole up in their rooms when a favorite book is newly launched and only take water and crackers for sustenance. You can imagine my surprise then when Son #1 told me they “HAD” to do SSR and that he thought it stood for “Sit down, Shut up, and Read.” Oh my heart! In my own independent school classroom, SSR meant kids on bean bags, and under tables devouring books. Quiet conversations about the newest from a certain author, a plot twist they didn’t expect. It was a bibliophile’s bliss. That’s not what it was for Son #1. In the time of accountability and “no test child left behind,” there are reading logs, and page goals, and write ups, and book talks that he has to conduct with me (which are wonderful) but then he has to write out the book talk. He hated the paperwork. He didn’t turn it in. He didn’t meet expectations. He didn’t get on the honor roll even though he had all A’s in other classes. That’s fine. It’s a natural consequence and I respect that. However, I still have issues with SSR. Here was my note to the teacher and principal today. Just a quick philosophical detour. I think it is wonderful that [the junior high] makes student choice reading and adult read alouds a priority in the day. I also believe that the need to assess, log, and write up book talks defeats the essential reason for SSR. To me, SSR is a chance for children to take joy in reading and to see reading modeled and loved by adults. What if the adult leading SSR did a weekly sweep of the class, moving from student to student with a clipboard, asking kids some of the questions on the “book talk” list and for 3 minutes listened to the student talk about the book they are reading? The teacher would know if they are reading narrowly in a genre, rereading (which is to be encouraged to a point), and if they are completing books or not. These mini-meetings challenge students to think deeply and make connections with the text. The adult would connect with the student and gain an intimate understanding of the student’s comprehension strengths/weaknesses. These mini-meetings would also allow the teacher to hear a student’s excitement/boredom and offer other book suggestions. What if the student gave one or two quick book talks during SSR, during the semester, so their classmates could learn about other great books that were out there? I think this would do more to encourage joyful reading than all the page counting, logs, lists, and write ups in the world. They have to do plenty of that stuff in their other classes. Son #1 has to memorize Lincoln’s Gettysburg Address for Social Studies class. He doesn’t want to. Actually, he’s already memorized paragraphs one and two, it is three that is the doozy. I can understand his concern and applaud his assignment suggestions which encourage critical thinking. I’ll admit that as a teacher I’ve asked children to memorize poetry, or the preamble to the US Constitution. I’m a big fan of Poetry Outloud and part of my motivation (for mandatory student memorization) comes from a romantic notion planted by the Dead Poet’s Society movie (that’s a link to video BTW). I imagine my students theatrically presenting literary moments in history. But there is more. As they memorize, I hope that they internalize the rhythms of the language and the meaning of the piece. It’s true, that in these situations, I spend quite a bit of time dissecting what ever needed to be memorized. What do you think? Memorization yes or no? Is there something you had to memorize in Middle School that you still know? Member Monday: Read, read, read! When the rain fell all last week, I holed up on the couch and read. When the sun came out, I dug the folding chair out of the garage, set it up in the sunshine and read. At the end of the day I felt a little guilty. There I was making dinner and I had limited writing or revising minutes to boast. In fact, I’d hardly done anything but read. While I was in my MFA program, I didn’t feel guilty about reading. I was comfortable saying to my kids, “Mommy’s working.” I loved going to the library and coming home with a stack of books then reading them one after another or sometimes two at a time. I know that reading is indeed part of my job. I need to know what books are on the market, and what books kids love. More important, I need to read critically. When I read, I’m constantly asking myself why. Why did the author make this word choice? How is the author going to weave these subplots together? When will this detail be relevant again and if it isn’t, why is it in the book at all? I question why a story doesn’t work and why it does. Good writers read. Because I am such a critical reader, it is harder to find books that are pure escape but I love searching for them. 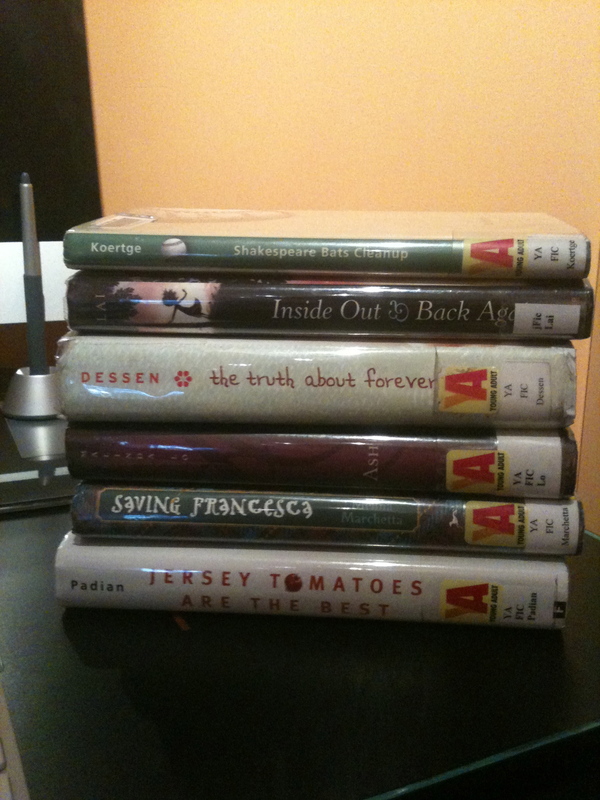 Today, I pushed away my guilt, took my Goodreads App to the library, and took out a small pile of books. Sure, I’m still revising but if you see me with my nose in a book, please do not disturb… I’m working. I haven’t blogged this week. 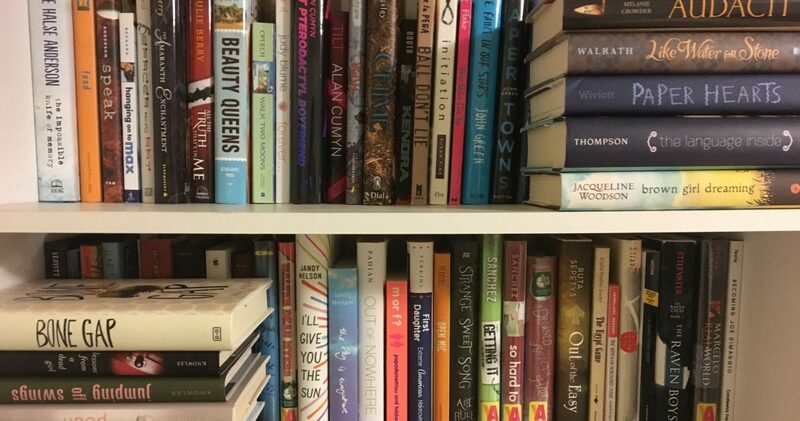 Partly because I was recovering from the events I organized for Poem in Your Pocket week, but partly because I’ve been sitting on this rather long post about Novels in Verse. I hope you’ll grab a cup of tea, stay awhile, and read. I’d love to hear your comments and opinions on this and really start a discussion about the verse novel structure. Karen Hesse’s, OUT OF THE DUST (1997) was the first novel in verse that I read. The book, its structure and historical subject matter captivated me. Since then, the genre has exploded. Many kids like the novels in verse format because they are generally a faster read then a traditionally structured novel. The poetic structure of a verse novel can also make difficult or historic subjects more accessible. If you haven’t read many novels in verse, or verse novels you can find good lists of them here, here and here. First, we should define verse. If one is writing “in verse,” there is some set rhythm or fixed metrical line to their poetry. [For example, iambic pentameter– or 5 iambs (2 syllables- soft-hard)]. Confusing the definition these days is that verse can also mean stanza or any poetry in general. This includes free verse, which has no “verse” or fixed rhythm at all. Maybe part of my problem is that there is no real definition of what the verse novel structure needs to be. A sonnet, a haiku, a pantoum: all of these follow rules and I’m a rule follower. Let me be clear. I do not think that all novels in verse have to have a fixed or formal meter or rhyme scheme. I understand that there is a difference between a novel in verse and a collection of poems that tell a story. However, if a novel announces that it is in verse I do want to see the use of figurative language (metaphor, simile, onomatopoeia, hyperbole, etc.) and/or sound devices (assonance, consonance, and alliteration) in addition to line breaks. Any dedicated author chooses each word after careful consideration and considerable hair pulling. She wants to be appreciated for the rhythmic quality of her words. She wants someone to say, “I never would have thought of that particular metaphor,”or “What a beautiful image,” or “This reads like poetry.” Yet even though some prose is poetic, not all novels work in verse. When a novel in verse doesn’t work for me, I fight with myself. On one hand, I want to see kids exposed to poetry, and I think there are a variety of ways to tell a story well. On the other hand, I have questions about the legitimacy of the form. What makes a novel in verse? Is it enough for a writer to simply employ line breaks and call it poetry? What about figurative language, and formal poetic form? But wait, I counter, isn’t the line break a legitimate tool of the poet? Here’s my problem, in too many “novels in verse,” I could easily get rid of the line breaks and the passage would read perfectly well. 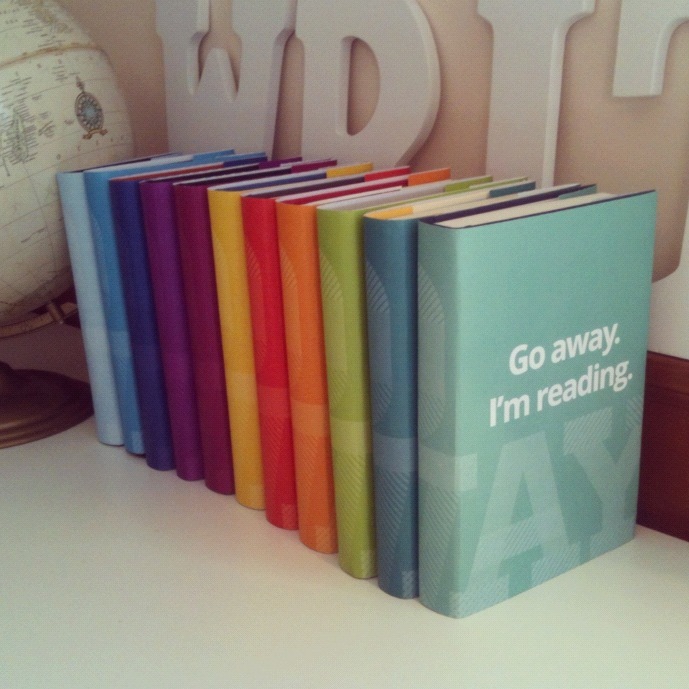 No space for the reader. No closure necessary. One of my very favorite novels for children is, A CROOKED KIND OF PERFECT by Linda Urban. I listened to this book before I read it, (I highly recommend the audio version BTW) and I wondered, as I listened to the first few short, titled chapters, if Linda had written a novel in verse. It is poetic, and rhythmic. When I picked up the printed book I was pleased to see that she had written the book in prose but her language, emotion, and sensory details were so beautiful, honest, and specific that it read like poetry. I spoke to her at the recent NESCBWI conference and asked her if she had considered writing a novel in verse. She said no, but the novel in verse format gave her the liberty to consider a different format. I shared an elevator ride with fellow poetry lover Kelly Fineman at the NESCBWI conference where we discussed the issue briefly. She’s done a number of interviews on her blog with authors of verse novels. Perhaps she’ll chime in here with an opinion. Unfortunately, I’m ending where I started– with no real answers. However, since I’m considering this structure for one of my own WIP’s, I’ll continue to study the genre. What novels in verse do you love and why? What makes a novel in verse work, or not work for you? I’d love your thoughts in the comments below. Recently, the name Emmett Till has surfaced quite a bit in relation to the Trayvon Martin case in Florida. Houghton Mifflin’s teacher guide to A WREATH FOR EMMETT TILL gives the following short explanation of Emmet Till’s death. Emmett Till was a fourteen-year-old African American boy murdered in 1955 in Mississippi for allegedly whistling at or speaking to a white woman. Though two men were tried for the crime, they were acquitted; no one has been convicted for Emmett’s murder. In 2004 the U.S. Justice Department reopened the case based on new evidence brought to light by two documentary films. Marilyn Nelson’s A WREATH FOR EMMETT TILL is a heroic crown of sonnets– a sequence of fifteen interlinked sonnets, in which the last one is made up of the first lines of the preceding fourteen. The final poem is also an acrostic that reads RIP Emmett L Till. The book was published in 2005 and won the 2005 Boston Globe—Horn Book Award, a 2006 Coretta Scott King Honor Book, a 2006 Michael L. Printz Honor Book, and a 2006 Lee Bennett Hopkins Poetry Award Honor Book. Nelson is not a stranger to awards and prizes and holds three Coretta Scott King honors for her books EMMETT TILL, FORTUNE’S BONES, and CARVER and the Newbery Honor for CARVER: A LIFE IN POEMS. With all of these awards, my opinion is unnecessary. Instead, this posting is a way to alert those of you interested in poetry and social justice about this sophisticated, complicated, and emotional book of poems. I mentioned in a comment last Wednesday that we learn and retain new information when we have a scaffolding of previous learning upon which to hang the new knowledge. To this end, EMMETT TILL came across my desk at just the right time. I happen to be completing my first reading of TO KILL A MOCKINGBIRD. The classic courtroom and coming of age novel transported me to the deep south in 1935. While writing this post I also found out about “Strange Fruit” the 1936 poem about lynching referenced in EMMETT TILL. That poem was published by Abel Merrapol and made popular by Billie Holliday. It is the season of Easter and martyrs, death and rebirth. Further, it is the season of Passover. I spent this afternoon teaching children about the importance of remembering history so we will not be doomed to repeat our mistakes. Each year, Jews try to put themselves ourselves in that place of slavery, and deliverance so that they we will not allow slavery and injustice to happen again. But injustice is all around– in far away lands and close to home. The poems of Marilyn Nelson remind us of this. Below is the fifth stanza, and I’m taken with how it captures my feelings for Trayvon Martin’s parents. mother of sorrows, of justice denied. seeing his gray flesh, chains around his throat. innocence slaughtered by the hands of hate. your healed heart overflow with gratitude? Would you say yes, like the mother of Christ? mother of a boy martyr, if you could? This book crossed my path at the exact right time. While researching this post, I found a video of an hour long speech/reading that Ms. Nelson presented at Politics and Prose in Washington, DC. The section of the video on this book starts around 15:00-34:00 and she discusses the heroic crown of sonnets structure and the final acrostic poem. She also reads the entire book in the most melliflulous voice. If you are interested in more information about Ms. Nelson, please follow the links to some of these other online resources. There is an NPR interview with Nelson who was the Connecticut Poet Laureate at the time. More about Marilyn Nelson at the Poetry Foundation here. And a ton of links at Teaching Books including slide shows, videos, and other websites.